DK Eyewitness Transport contains amazing photographs and allows your child to escape into the unique "eyewitness" view of the different vehicles through time. The colourful explanations help your child to learn about different types of vehicles from tanks to taxis, planes to trains to automobiles. 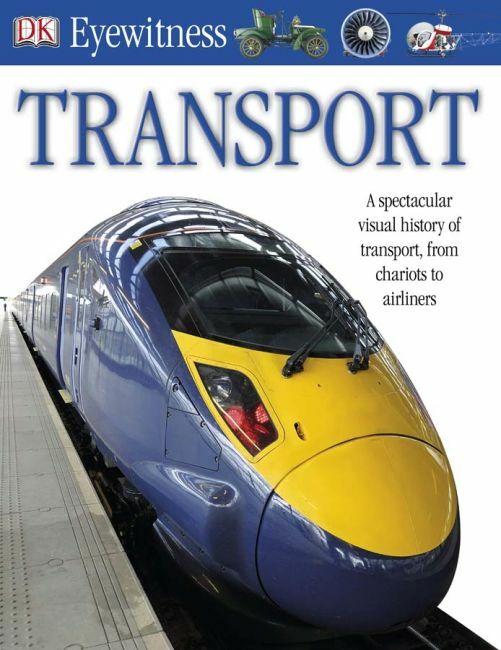 Allow them to learn about transport throughout history with the exciting, intricate images, then use the giant pull-out wall chart to decorate their room.